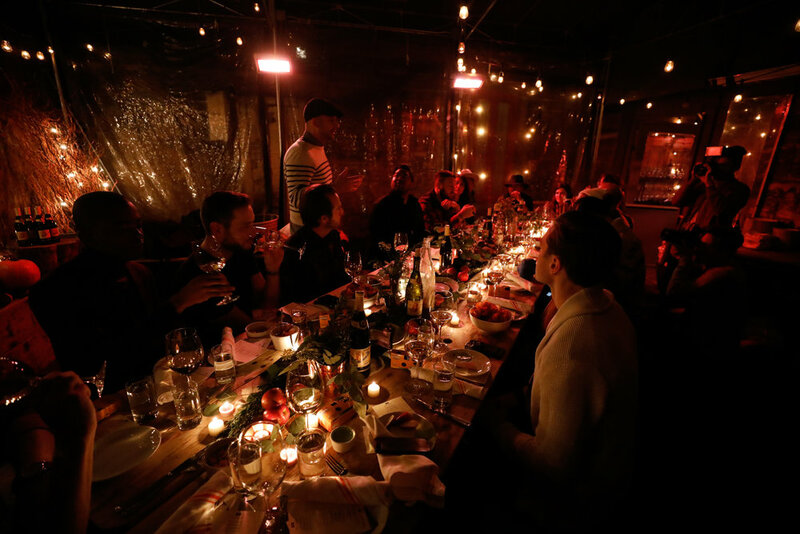 Every few years we like to have a dinner to bring together friends to celebrate the harvest season. 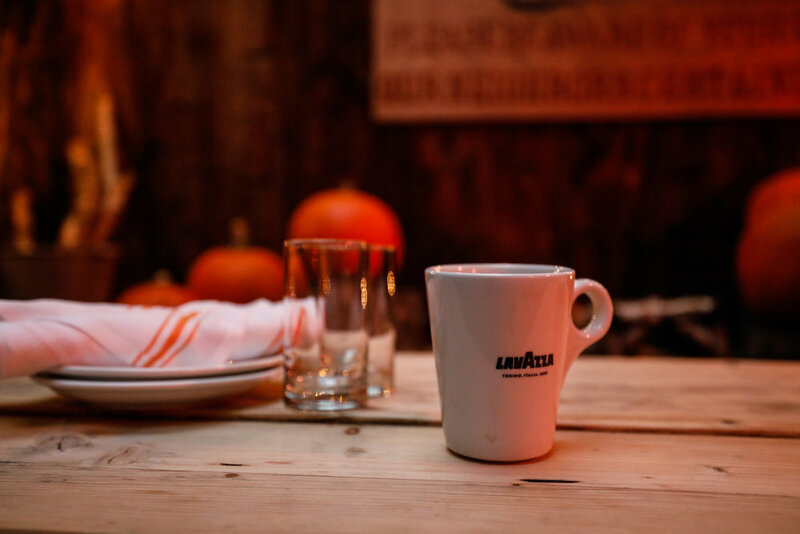 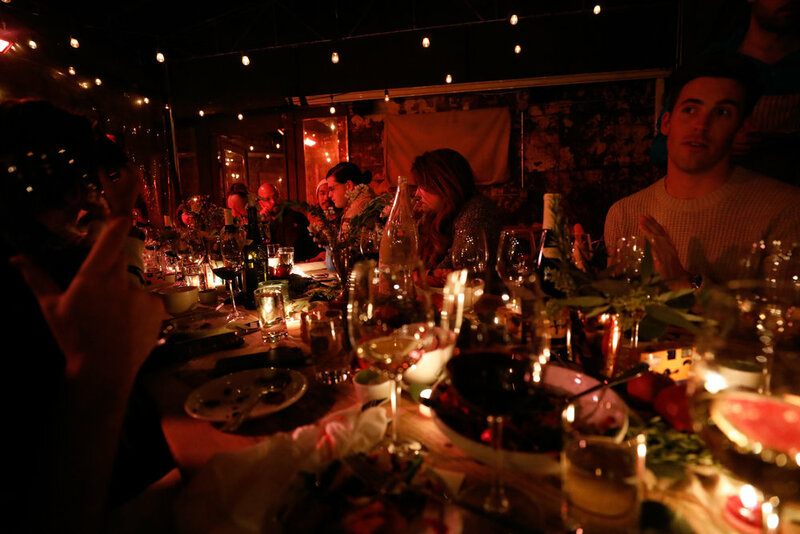 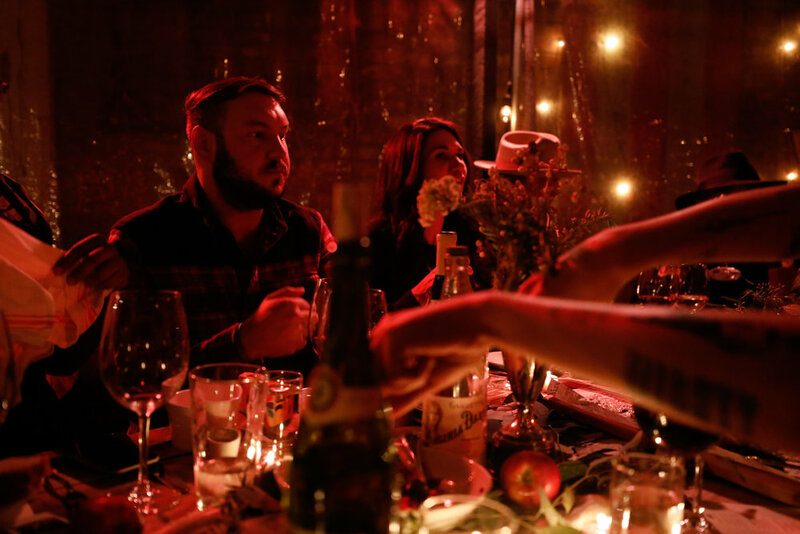 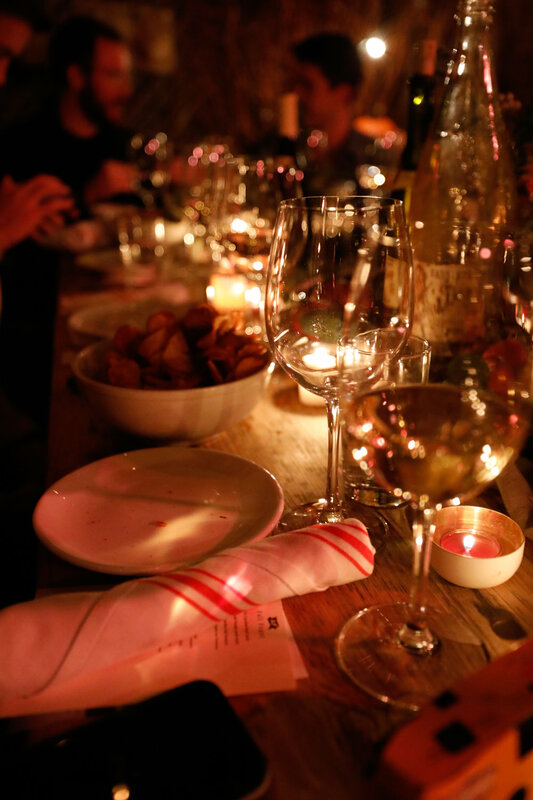 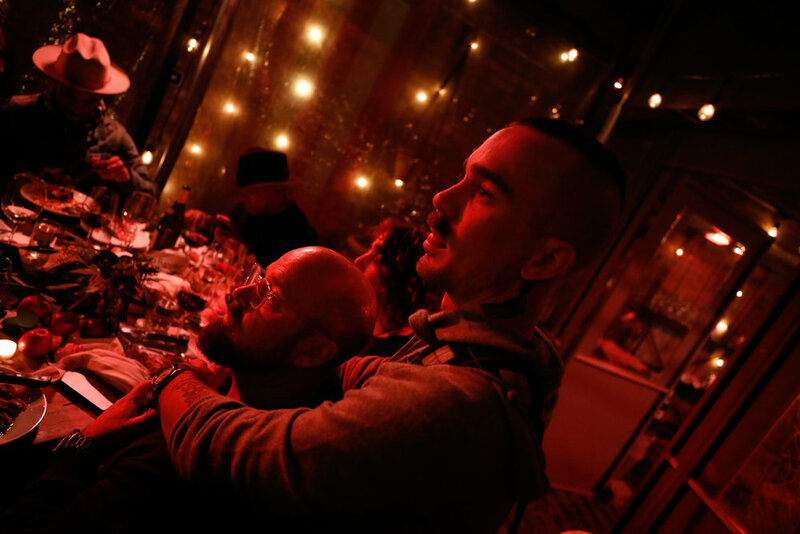 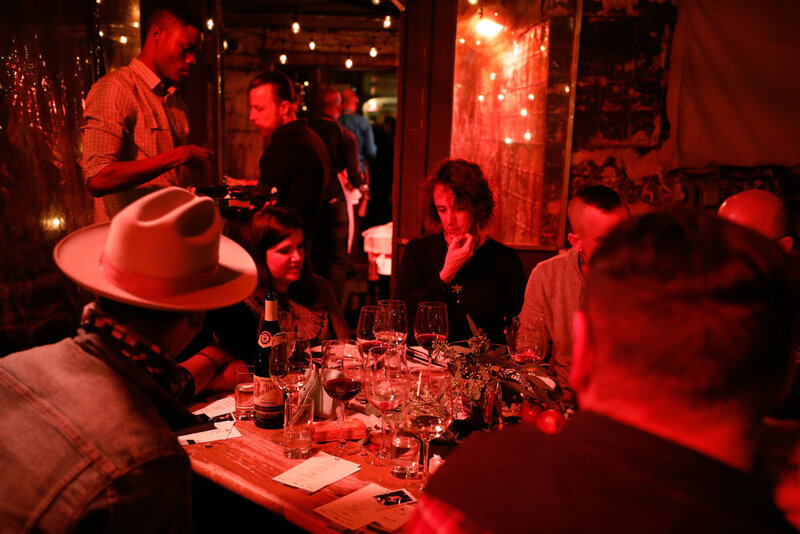 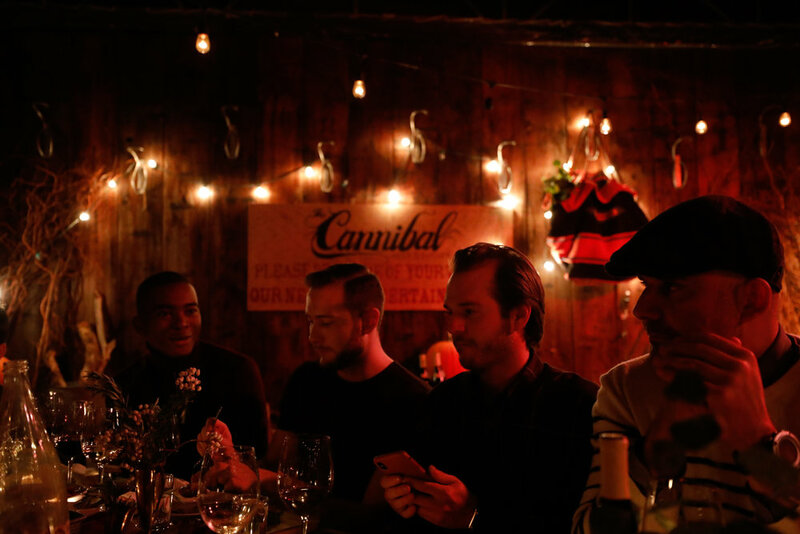 Back in 2017 we teamed up with American Field to host a delicious wine and pork filled meal at Cannibal Beer and Butcher in New York City as part of American Field's annual Brooklyn pop up market. 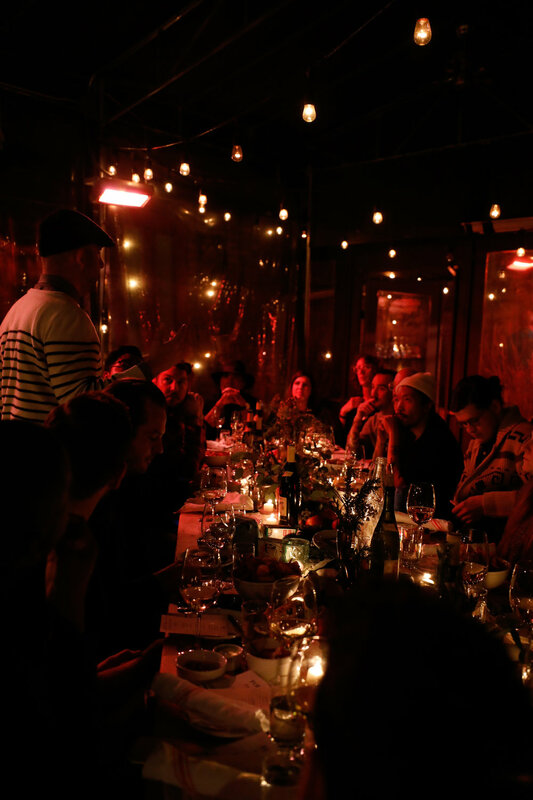 These images were shot with the X100F and its amazing low light abilities.